December is one the greatest months of the year. It’s a time for family and celebration, unfortunately it’s also a time for pretty lacklustre wrestling. Despite this, 2016 has been a big year for wrestling. There have been so many high points about this year from an in-ring perspective that it’s almost impossible to narrow it down to who was the best and this being Wrestling of course, things are always subject to different opinion and I can almost guarantee that bar maybe one or two choices here, there are cases that can and will be made for other winners. Speaking of winners, lets just jump straight in. 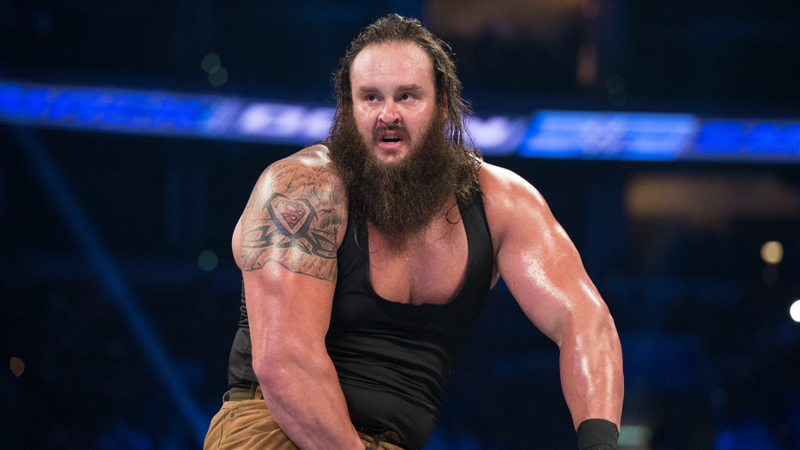 Braun Strowman has had a big year whether you like him or not. Starting the year as part of the Wyatt Family and moving towards Wrestlemania it was rumoured that Strowman was the man who had been picked to face The Undertaker at the show of shows, that didn't end up happening as Undertaker faced Shane McMahon but Strowman continued to grow of the year. The brand split has been a huge blessing for the big man. Ever since splitting from the Wyatt clan, Strowman has been on tear. While he began by beating up jobbers he quickly moved on to bigger things and has ended the most recent episode of RAW by destroying Sin Cara, Titus O'Neil, Roman Reigns and Seth Rollins all in one night. Regardless about whether you like Braun Strowman or not, the man has been a growing part of RAW in 2016 and will continue to be the same in 2017. He's a monster in the ring and expect him to capture gold next year. There were some questionable callups during the draft but I always enjoyed Alexa Bliss in NXT so to see her get the chance to shine on SmackDown was great. The chances are high that she'll end 2016 as the women's champion so all in all not a bad year for the lady. The CWC was a breath of fresh air in WWE. A legitimate tournament shown on the network with the setup of a real sporting event. The show ended up being so good it caused WWE to revisit the cruiserweight division on RAW and no matter how badly you think it's been (it's been terrible) the fact is that they wouldn't be there without the great programming of the Cruiserweight Classic. International stars such as Kota Ibushi and Zack Sabre Jr. took part and you'd be hard pressed to find someone who thought it was a bad show. Chances are this tournament will make a return in 2017 and that can only mean good things. While SmackDown may not have completely lit the world on fire since the brand split, it's been a consistently good two hours of WWE programming since the show went live. It's especially good considering the small roster that SmackDown has compared to RAW. Giving a man like Nakamura an award with the words newcomer seems wrong considering how long he's been wrestling, but he's lit the world on fire since he came to WWE in 2016. He made his first appearance for WWE at NXT Takeover: Dallas where he put on a match of the year candidate with Sami Zayn. He then proceeded to win the NXT Title at Takeover; Brooklyn II from Samoa Joe and while he lost it in Toronto, he quickly regained it in his home country of Japan. Nakamura is easily one of the most popular people on WWE TV so don't be surprised if WWE decide to pull the trigger and call him up next year sometime, especially with the main roster lacking top babyfaces. Yes, Balor isn't exactly a newcomer in WWE but he won a world title a month after debuting on RAW. That's a big impact from a new guy on RAW to me. WWE included this on their list of MOTY candidates on the WWE Network so maybe it's a little unfair to put this here but I still don't think it gets the credit it deserves. Ambrose thrives in gimmick matches such as this one and Owens has proven himself to be great in the same manner. The match featured lots of great spots from both men and it was a great way to open the first PPV of 2016. The match that many people wanted to happen at Wrestlemania, this was a great one. The near fall with Ambrose almost winning was a little shoddy but it was a great way to help HHH on the road to Wrestlemania by giving him an actual title defence. It was also a sweet match so there's that. This one was the hardest decision for me to make simply because there were so many potential matches I could put here. I could've easily made a case for at least 10 other matches to be in this position. In the end I went with this one after considering all things. 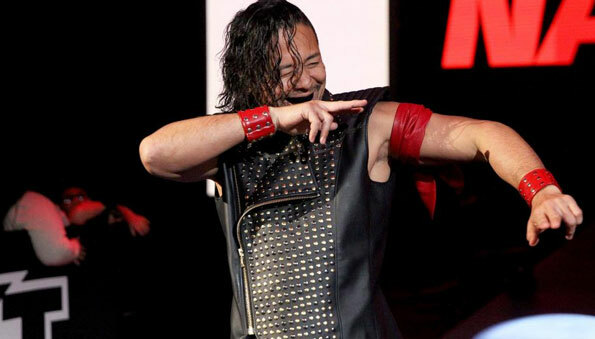 As stated earlier, Takeover: Dallas was Nakamura's first match in WWE ring which meant that WWE had to build it without him and they did it brilliantly. Sami Zayn was portrayed as the hero of NXT who was deserving of one last match in NXT before he went off to the main roster which he got in the form of International superstar Shinsuke Nakamura. They proceeded to make magic in the ring together, despite never wrestling each other before. It was so good that it had the crowd chanting "fight forever" which nobody would've minded if they did. The matched clocked in at just over 20 minutes and it ended with Nakamura standing tall and Sami Zayn leaving NXT as one of the biggest success stories. All round it was perfect and it had such an impact that the main event of Wrestlemania was subject to "Nakamura!" chants, although granted the main event of Wrestlemania was a snoozefest. Like with the MOTY award, there are many other feuds I could make a case for, but this one was by far my favourite. AJ Styles vs John Cena felt real, it felt like AJ really had an issue with Cena being the top guy and it felt like Cena had an issue with Styles claiming he didn't deserve what he had. Nobody ever thought we would see Styles and Cena in the same ring together and the resulting feud was everything you could've dreamed of. Look, I didn't particularly enjoy this feud, mainly because it felt like they just stuck two women in the ring and asked them to wrestle, but I can't deny they did some great stuff in the ring together and yes, they made history, although I'd prefer WWE not throw it in my face. While the last two were hard to pick, this one was by far one of the easiest to choose. 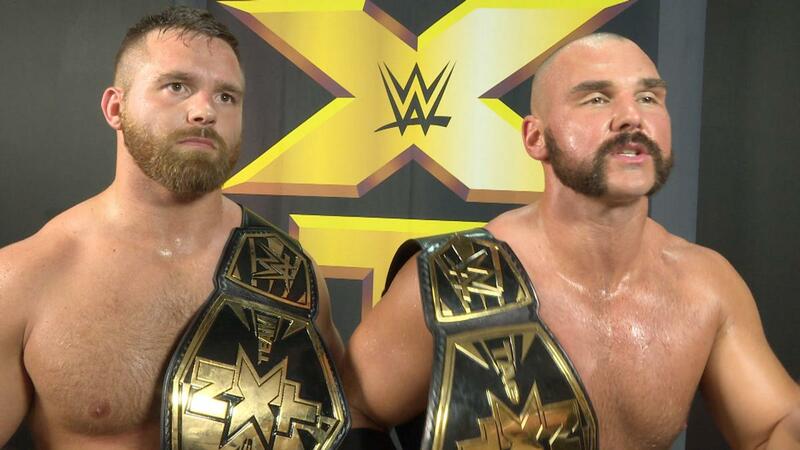 Not only have The Revival been one of the best Tag Teams in WWE in 2016 but they've probably been one of the best in the world. They're a throwback to the brawler tag teams of old utilising dirty underhanded tactics to win matches. They've also put on three Match Of The Year candidates this year, two of them in defeat. Top Guys most certainly. As the longest reigning Tag Team champions in WWE history, New Day have to get a mention, despite the fact their reign has been unspectacular at best. Their best matches came against thrown together teams such as Y2AJ and Sheamus & Cesaro but they broke the record and have been fairly entertaining all year. Well done to them. 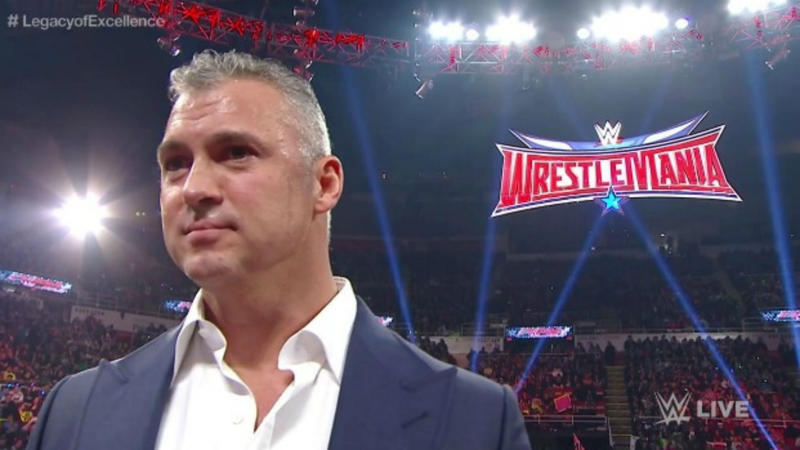 If you said you saw Shane McMahon returning to WWE in 2016 then you'd probably be lying. A few hours before the February 22nd edition of RAW, Reddit user FalconArrow, famed for posting spoilers, said that there would be a "big return" on RAW, but failed to specify who. The internet went into overdrive with everyone from Kurt Angle to Jeff Hardy being mentioned. When Shane'O'Mac's music hit the crowd and the internet went nuts. Truly one of the biggest moments of 2016. Again, this probably could make a case for the biggest, but people were aware that Rollins was probably going to return around the time he did which makes it a little less impactful than Shane's return, still a huge moment nonetheless. This has been a pretty divisive result to say the least. Nearly everyone was sure that Lesnar would defeat Goldberg at Survivor Series but not only did he lose, he lost pretty convincingly and that's what made this such a shocking moment, the manner in which Brock lost. It'll be interesting to see where they go with this from here but this really was a hugely shocking moment. As soon as WWE posted an article about AJ Styles departure from New Japan Pro Wrestling it was almost bang on that AJ would turn up in WWE at some point as they never talk about things outside their own world, it was just when it would happen. He entered at number 3 to a reaction that is still probably the biggest of the year. Watching it back, even Styles himself seems pretty overwhelmed with the crowd's reaction to his debut. This is a difficult one because almost every PPV has at least one or two matches that are duds and this was no exception. Ambrose vs Jericho in the ridiculous asylum match was a waste of 26 minutes but the show also featured two MOTY candidates in the form of Cesaro vs Miz vs Sami Zayn vs Kevin Owens for the Intercontinental Title and Reigns vs Styles for the WWE World Title. All round it was a great show and it ended with Seth Rollins standing with the WWE title, nobody saw that one coming. Again, this had one of the best matches of the year in the form of AJ Styles vs Roman Reigns but it didn't quite match the card that was Extreme Rules, a close second is still good though. One thing I want to make perfectly clear first. MVP doesn't mean best wrestler. 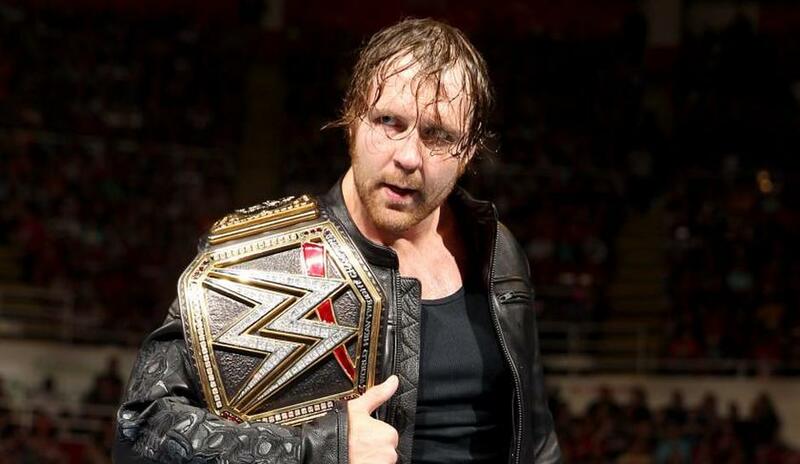 MVP means the most valuable asset to WWE in 2016 and it's hard to make a case for anyone other than Dean Ambrose. 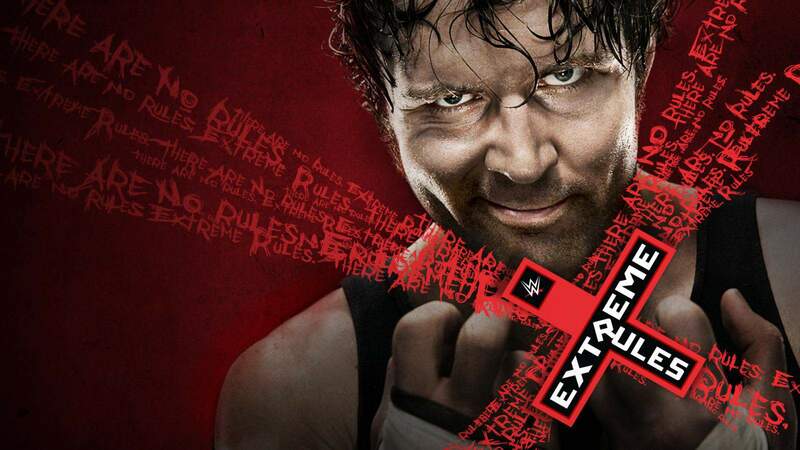 As of writing, Dean Ambrose has wrestled 190 matches this year, more than anyone else. He also had to wrestle two title matches in the same night on a few occasions when Roman Reigns was suspended and he has been a regular fixture on WWE TV all year without getting injured. While people may not see Ambrose as the face of the company, he really is one of the biggest workhorses they have. While The Miz may have wrestled 60 less matches than Ambrose this year, Miz has been a huge part of WWE programming. Arguably the best bad guy in the company, Miz has been one of the best parts of the WWE in 2016 and deserves a lot of credit for his work. 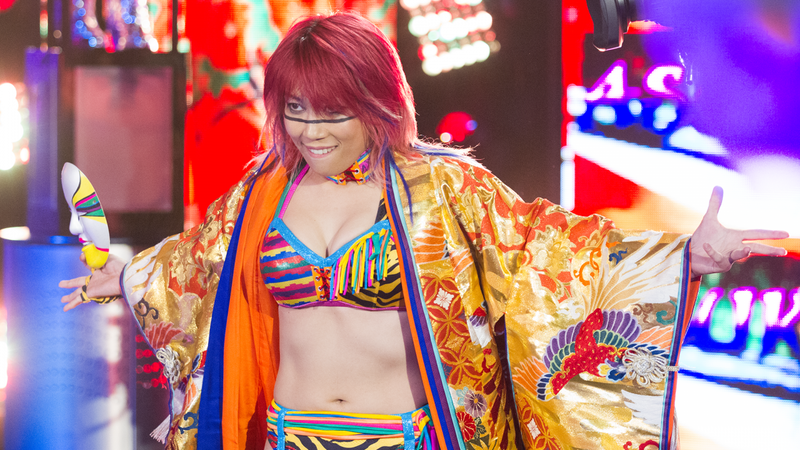 I know this is the one that people will disagree with the most because of Charlotte and Sasha Banks, but for me, Asuka has been head and shoulders above everyone else. Yes, she hasn't been putting on MOTY candidates but her matches have been solid contests and she's built like a dominant monster. She's so different to anything WWE have ever had in a female superstar and her record shows it. She's wrestled 117 matches this year and only lost five. FIVE. The fact that she doesn't have any legitimate competition is down to WWE's inability to elevate anyone to her level. Obviously Charlotte or Sasha Banks has to get a mention for their work and I've gone with Charlotte. Her PPV record speaks for itself and she's visibly improved in the ring and on the microphone over the past year. Sasha may be more popular but she hasn't successfully defended her title once. Being a three time champion and not defending the title once is a bad thing. Of course it's AJ Styles. Who else would it be? By far the most consistent and entertaining performer in WWE this year, AJ Styles has proved any doubters of his ability to be wrong. Multiple MOTY candidates and visible improvement on the microphone puts AJ Styles head and shoulders above anyone else in WWE this year. 2017 could be even bigger for Styles, lets hope it is. Look, love him or absolutely despise him, Reigns can go in the ring. He still struggles a little with his promo work and fans will continue to reject him until WWE knock off this superman no selling of signature moves he does but he can still hang in the ring with the best. He's had a big year and deserves a lot of credit for his achievements this year. Sport Matrix awards for WWE's calender year of 2016.